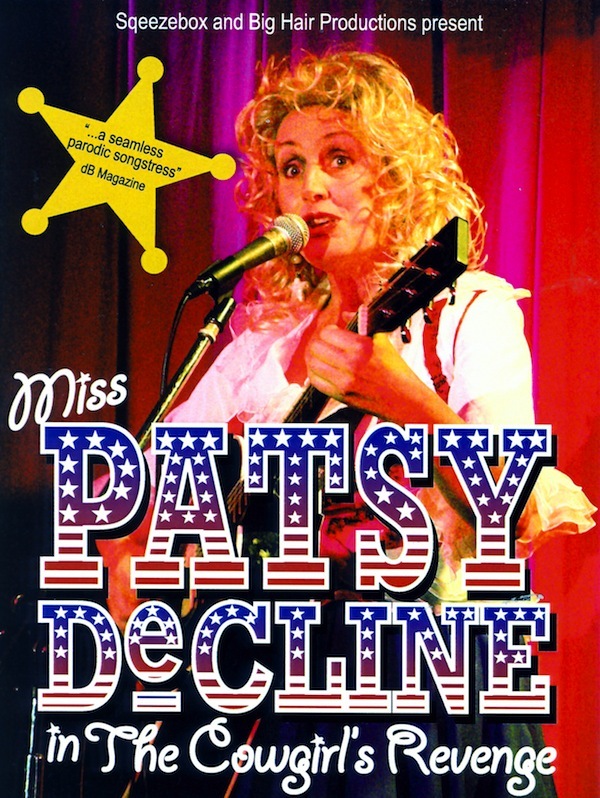 Miss Patsy DeCline, The Queen of Country Corn, fell off the wagon and banged her head. 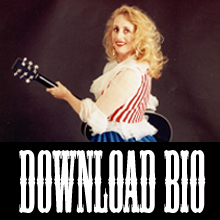 She entirely forgot who she was until a stint in rehab brought everything flooding back. Now she is seeking sweet revenge and lordy, it sure tastes good! Yessiree folks, Patsy is back and she’s a teetotallin’! 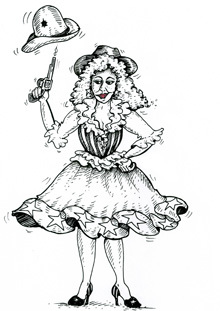 Check out my latest 5 star rated show The Cowgirl’s Revenge at a venue near YOU.